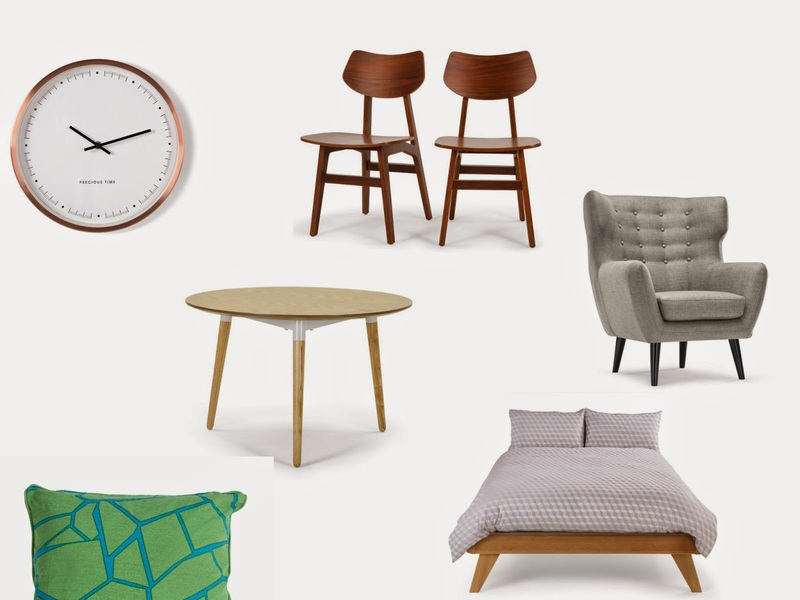 In case you haven't noticed - I'm completely obsessed with home ware at the minute. I don't remember the last make up product or item of clothing that I bought but I can't help myself going to every home store when I'm in town. Does that make me an adult now? It didn't take me long to stumble across the Made website and ohhhh boy do they have some amazing pieces! The furniture and accessories seem like amazing quality and cost a fraction of the price that most interior designers charge! Let me know in the comments if you see anything you fancy or if you've ever purchased anything from Made. Also sorry for the short post today, I get my new flat keys this morning so have fun lusting over all this beautiful home ware whilst I move 20 boxes of plates and glasses. I've also got an exciting project coming up in the near future which I'll be announcing on Twitter before my blog so head over there and follow me for updates! Also go follow the Made team to see all their new releases.